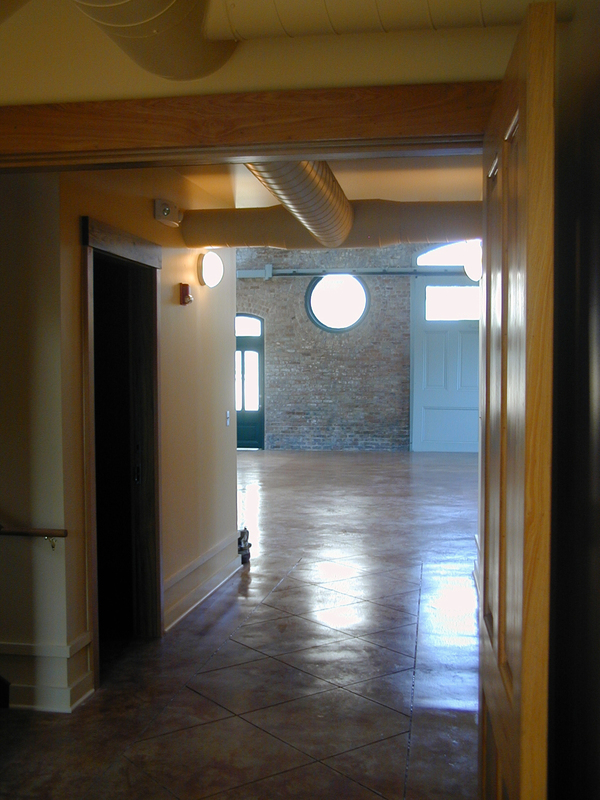 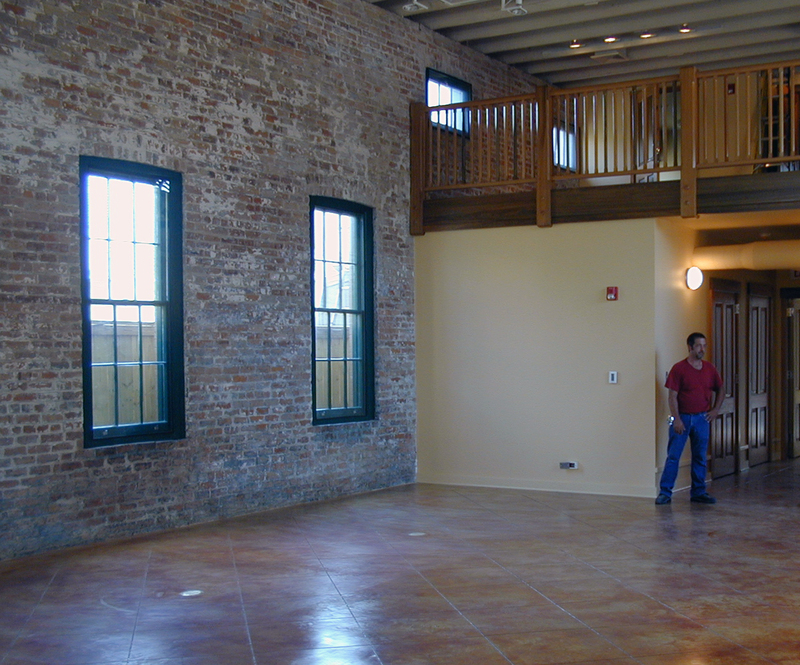 Algiers Stables, Adaptive re-use and restoration of the original stables structure into a museum and community center. 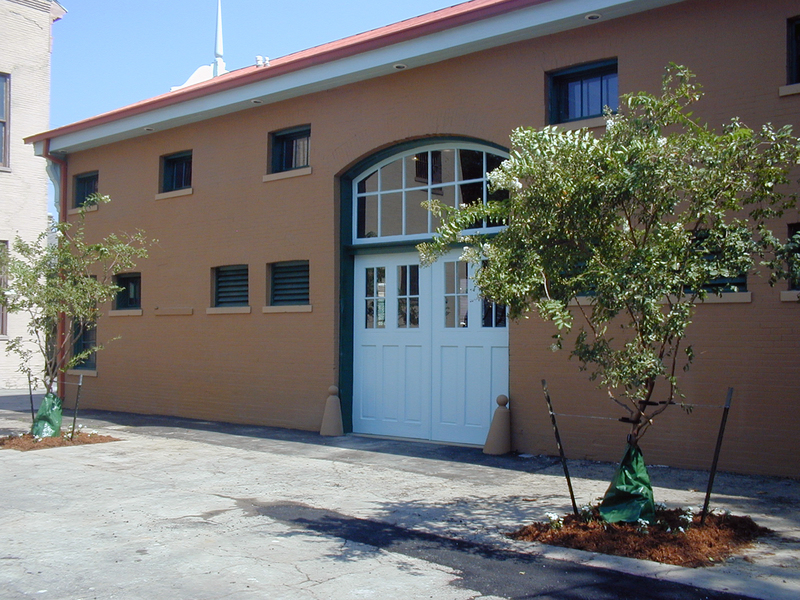 Located behind the Algiers Courthouse, the Stables building actually housed the horses and carriages at the turn of the 19th century. 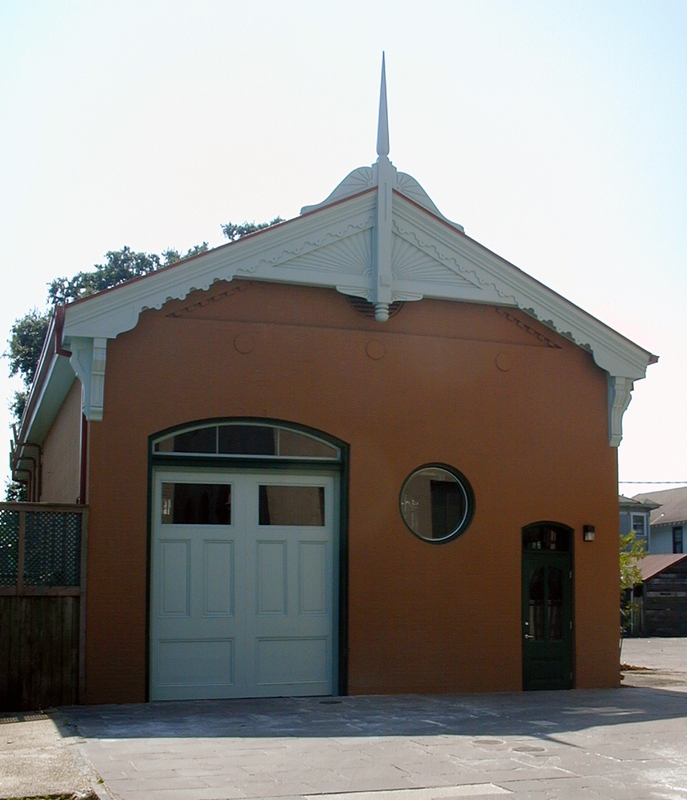 Later it functioned as an make-shift jail and today is a museum dedicated to promoting the history Algiers and it’s most notable neighborhood known as the ”Point”.